Delivery is not available for this product. Please order online and pick up in store. Woodtrends Timber laminate flooring is a stylish and natural alternative to carpet, using realistic tones and colouring from the Australian bush and featuring an AC3 Residential Heavy Duty for improved durability. Featuring Tru-Edge technology, Woodtrends laminate flooring will enhance the look of your floor space thanks to a rounded edge design which helps to mask minor subfloor imperfections. It also eliminates the appearance of uneven joints between strips of the board, resulting in an aesthetically superior finish. Woodtrends laminate flooring has been laboratory tested to ensure its surface will live up to the challenges of everyday living. Woodtrends has an AC3 (Abrasion Class) rating, which is durable enough for heavy traffic in residential applications working well in all areas of the home. 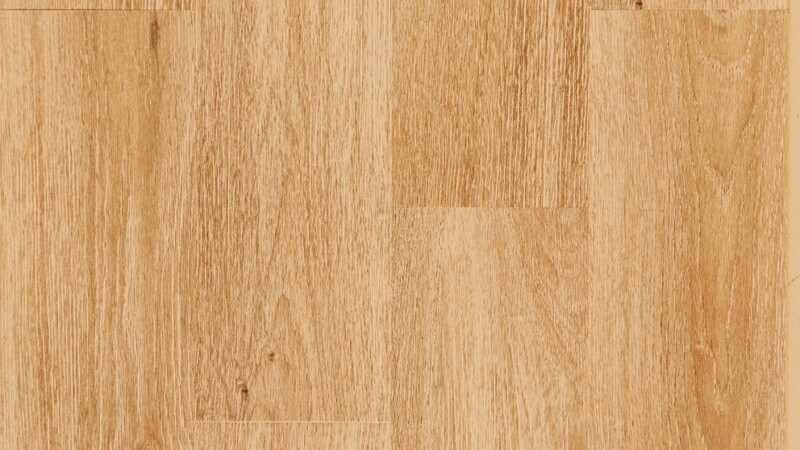 What's better than admiring your immaculate newly laid Woodtrends laminate floor? - knowing that you've laid it all on your very own! Thanks to the revolutionary Drop Loc installation system -the most advanced clicking system on the market today. Simply lock the long edge and fold the board into place. It is easy, conveniently fast and best of all, no messy gluing is required. Your beautiful Woodtrends laminate flooring surface should only be cleaned with an electrostatic mop, microfibre mop, or a well wrung mop. Only use cleaning solutions specifically labelled "Laminate Cleaner". Ensure the best clean possible with this overview of the different types of floors and the best way to approach cleaning them. 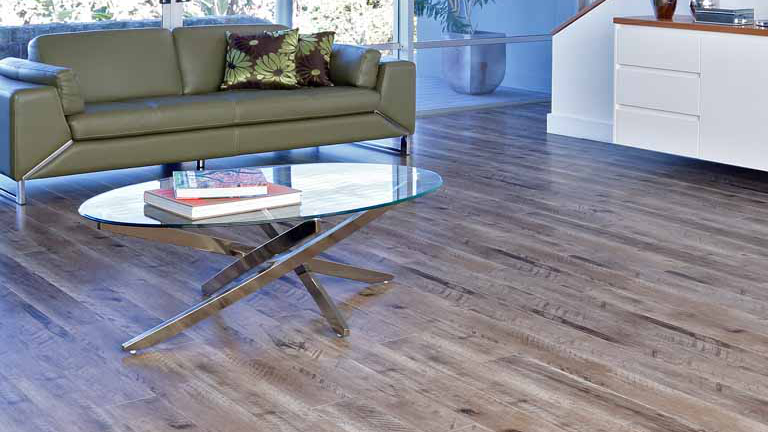 Offering a natural timber look, that’s cost–effective for you, laminate flooring is an alternative to timber flooring. There are many styles and selections when choosing laminate flooring, so it’s important you know your options before making the right decision. Offer ends 11:59PM AEST 21 April 2019. Bonus offer applies only with the purchase of the selected products as advertised. Not to be used in conjunction with any other offer. Bonus can only be redeemed at the store from which the applicable product(s) are purchased. Bonus is not transferable for a discount, cash or gift card. In the case of a refund of the purchased item and the bonus item is unable to be returned in its original condition, the value of bonus item must be deducted from the refunded amount. Products must be purchased in the same transaction in order to receive the bonus offer. Bonus quantity is limited to the laminate or carpet purchase quantity. Terms and conditions apply. See in store for details.